RIOCOCO Grow Pellets are a compressed coir fiber pith plug. The plug comes with super washed coco peat and is covered in a bottom sealed bio-degradable paper cellulose. 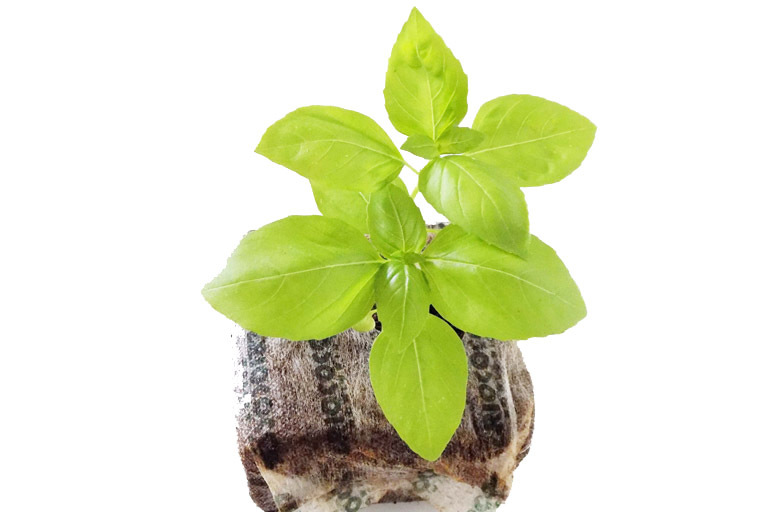 It is ideal for basil seed germination and ornamental plant cutting propagation. 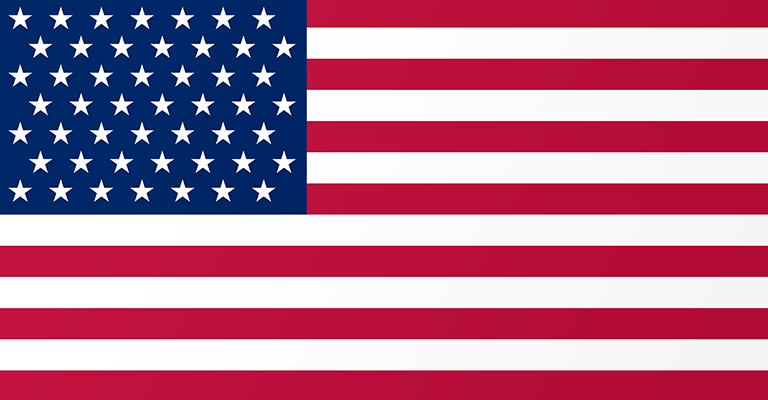 They can also be used in advanced applications, such as culture and afforestation. 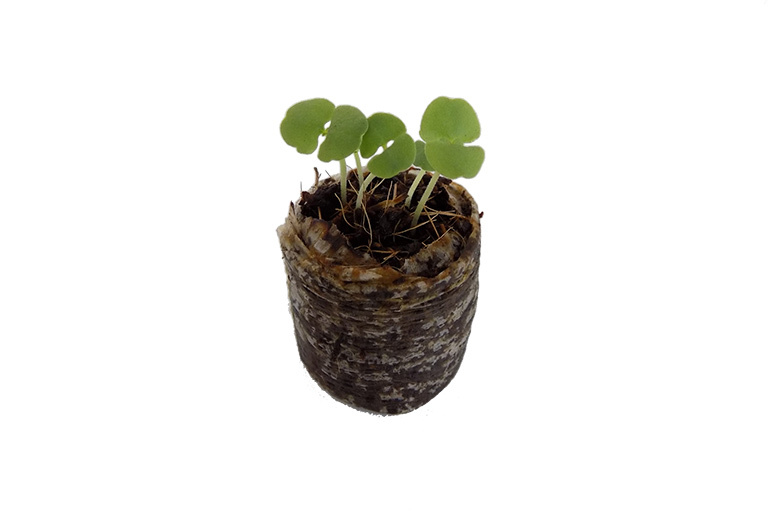 RIOCOCO starter block is a 100% organic propagation media, helps to propagate faster and produce healthy basil plants. It has excellent water holding and equal distribution of water throughout the block ensures optimum management of the air and water balance. 100% natural coir medium helps to absorb and distribute the nutrient and fertilizer solutions. 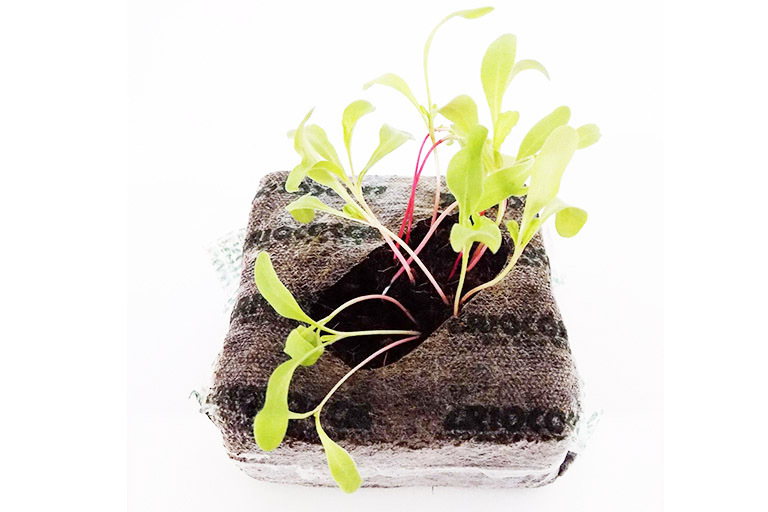 The Starter Blocks are made with 100% super washed coir natural material, compressed to square shape block in a biodegradable cellulose paper. 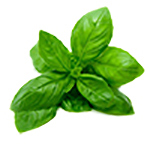 Propagate faster and produce healthy basil plants. Excellent water holding and equal distribution of water throughout the starter block ensures optimum management of air and water. Micro Starter Block is made from 100% coir fiber without fine dust particles and it’s compressed to a square disc without a wrapping. 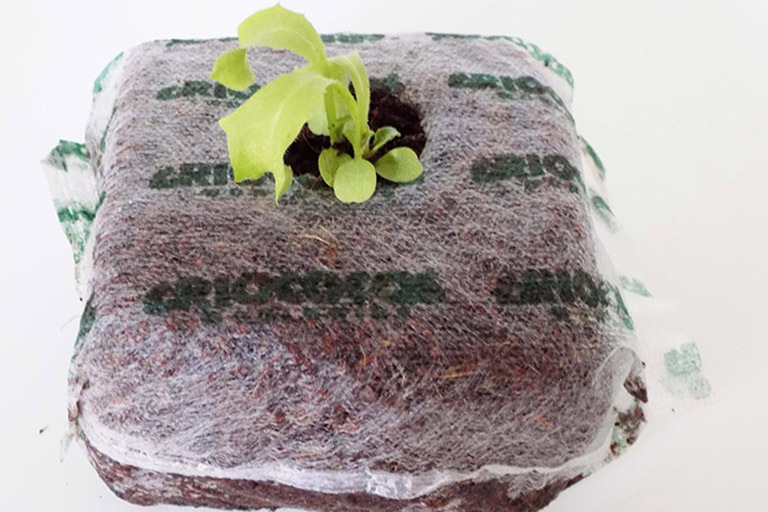 The airy and fragile structure is maintained throughout the propagation cycle, until transplant into a separate growing container or grow in the same container. RIOCOCO Grow Pellets are a compressed coir fiber pith plug. The plug comes with super washed coco peat and is covered in a bottom sealed bio-degradable paper cellulose. 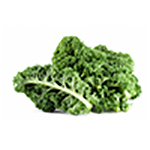 It is ideal for kale seed germination and ornamental plant cutting propagation. They can also be used in advanced applications, such as culture and afforestation. 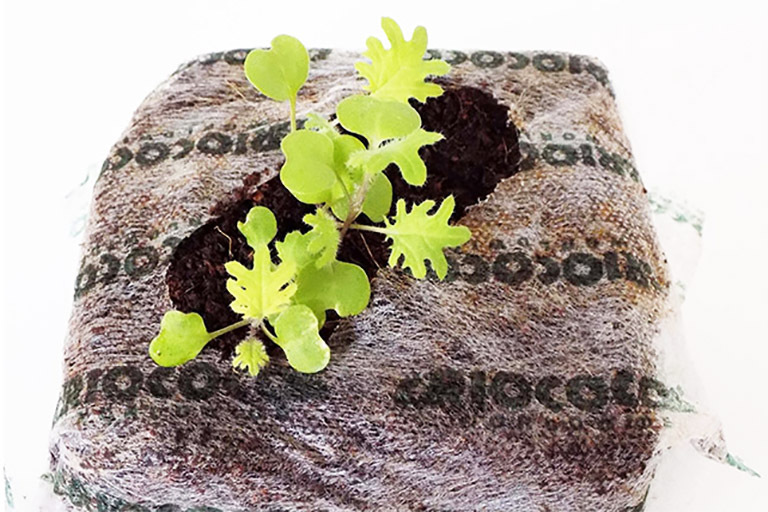 RIOCOCO starter block is a 100% organic propagation media, helps to propagate faster and produce healthy kale plants. It has excellent water holding and equal distribution of water throughout the block ensures optimum management of the air and water balance. 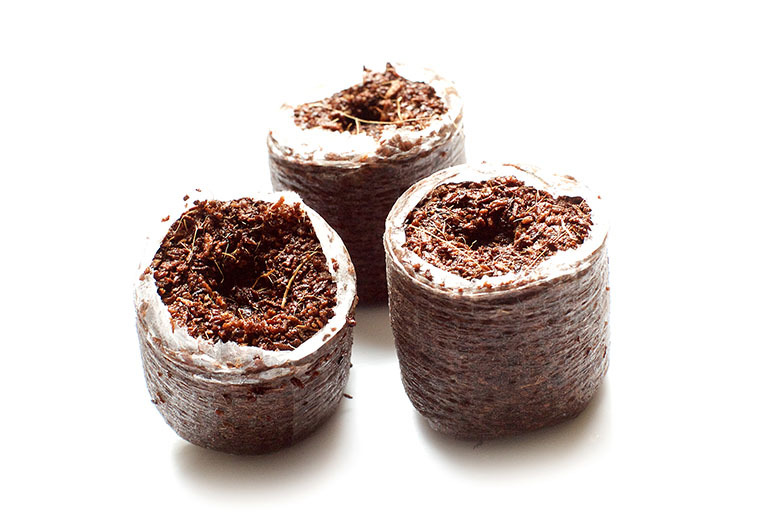 100% natural coir medium helps to absorb and distribute the nutrient and fertilizer solutions. 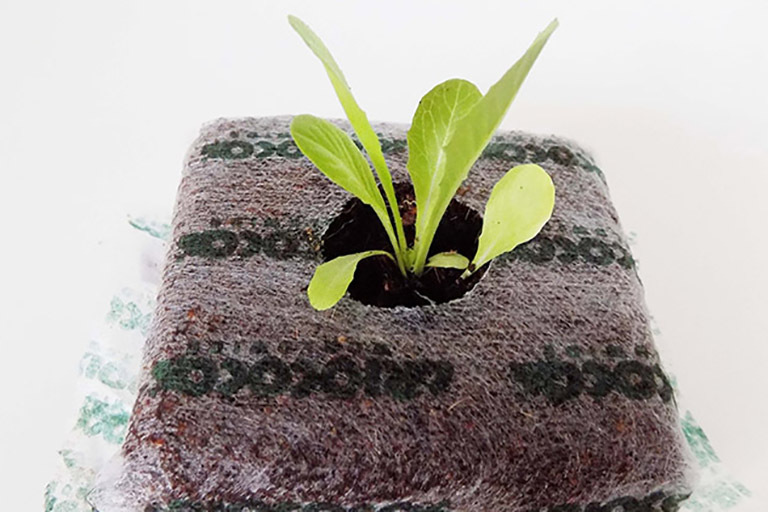 The Starter Blocks are made with 100% super washed coir natural material, compressed to square shape block in a biodegradable cellulose paper. 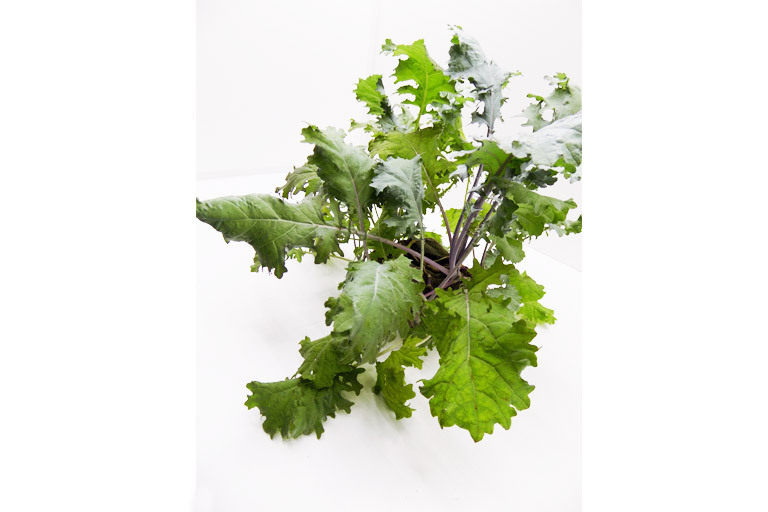 Propagate faster and produce kale healthy plants. Excellent water holding and equal distribution of water throughout the starter block ensures optimum management of air and water. Micro Starter Block is made from 100% coir fiber without fine dust particles and it’s compressed to a square disc without a wrapping. 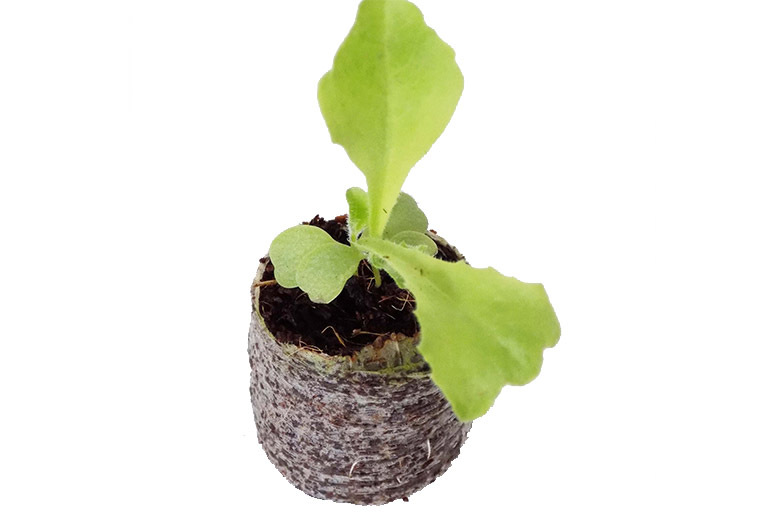 The airy and fragile structure is maintained throughout the propagation cycle, until transplant into a separate growing container or grow in the same container. RIOCOCO Grow Pellets are a compressed coir fiber pith plug. The plug comes with super washed coco peat and is covered in a bottom sealed bio-degradable paper cellulose. 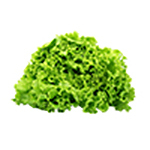 It is ideal for lettuce seed germination and ornamental plant cutting propagation. They can also be used in advanced applications, such as culture and afforestation. 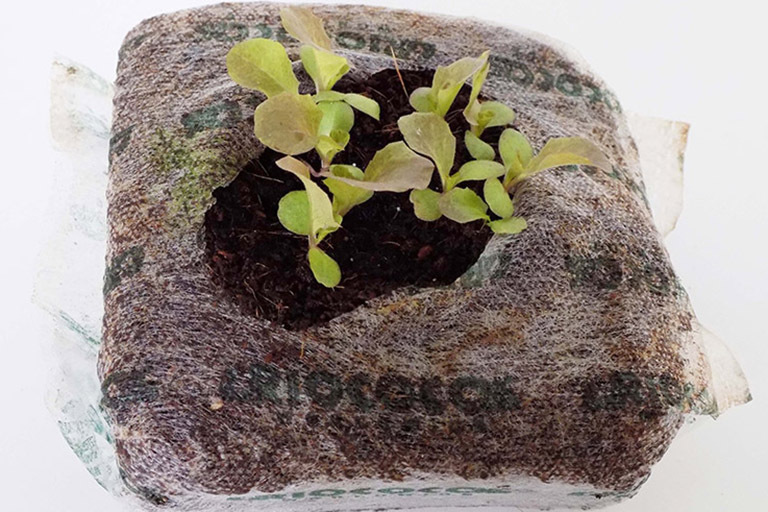 RIOCOCO starter block is a 100% organic propagation media, helps to propagate faster and produce healthy lettuce plants. It has excellent water holding and equal distribution of water throughout the block ensures optimum management of the air and water balance. 100% natural coir medium helps to absorb and distribute the nutrient and fertilizer solutions. The Starter Blocks are made with 100% super washed coir natural material, compressed to square shape block in a biodegradable cellulose paper. 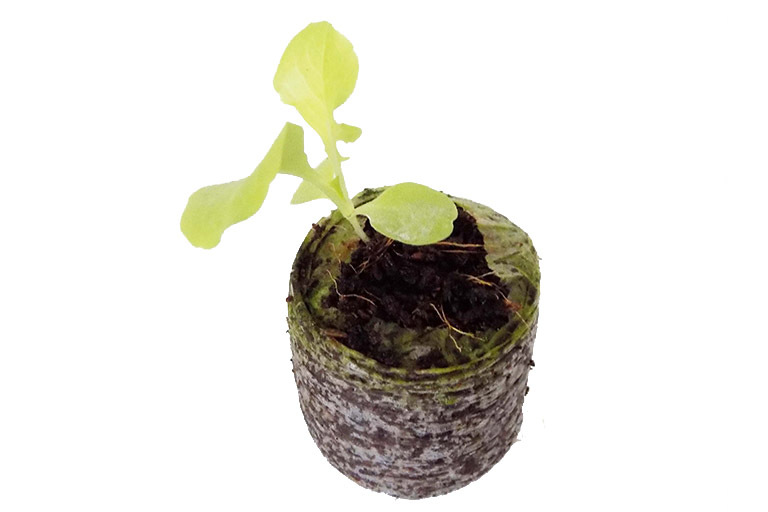 Propagate faster and produce lettuce healthy plants. Excellent water holding and equal distribution of water throughout the starter block ensures optimum management of air and water. Micro Starter Block is made from 100% coir fiber without fine dust particles and it’s compressed to a square disc without a wrapping. 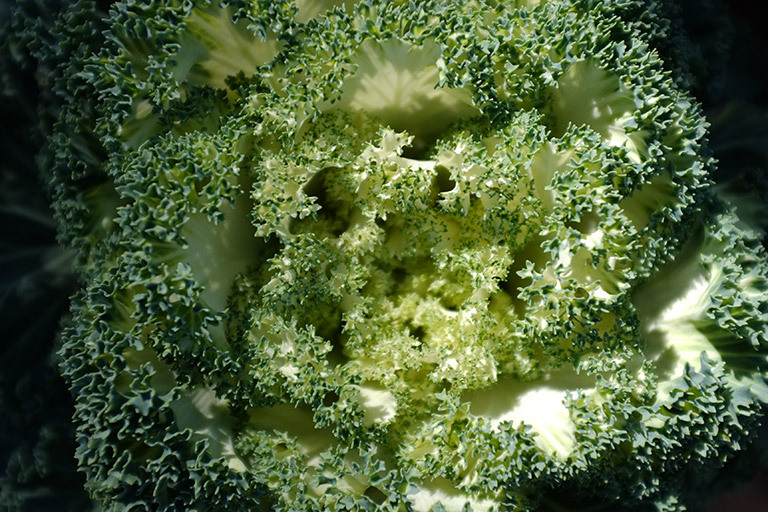 The airy and fragile structure is maintained throughout the propagation cycle, until transplant into a separate growing container or grow in the same container. RIOCOCO Grow Pellets are a compressed coir fiber pith plug. The plug comes with super washed coco peat and is covered in a bottom sealed bio-degradable paper cellulose. 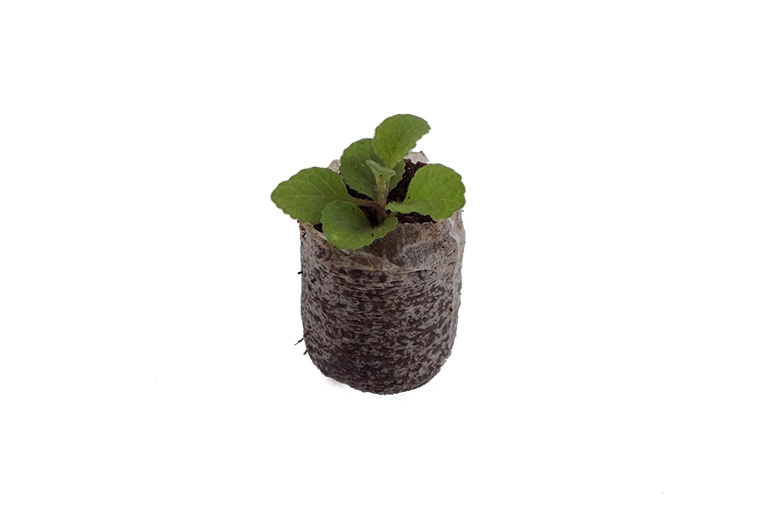 It is ideal for mint seed germination and ornamental plant cutting propagation. 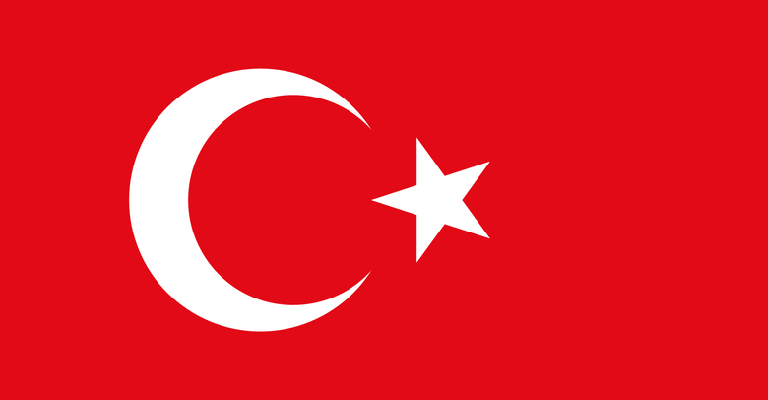 They can also be used in advanced applications, such as culture and afforestation. 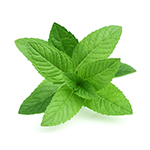 RIOCOCO starter block is a 100% organic propagation media, helps to propagate faster and produce healthy mint plants. It has excellent water holding and equal distribution of water throughout the block ensures optimum management of the air and water balance. 100% natural coir medium helps to absorb and distribute the nutrient and fertilizer solutions. The Starter Blocks are made with 100% super washed coir natural material, compressed to square shape block in a biodegradable cellulose paper. 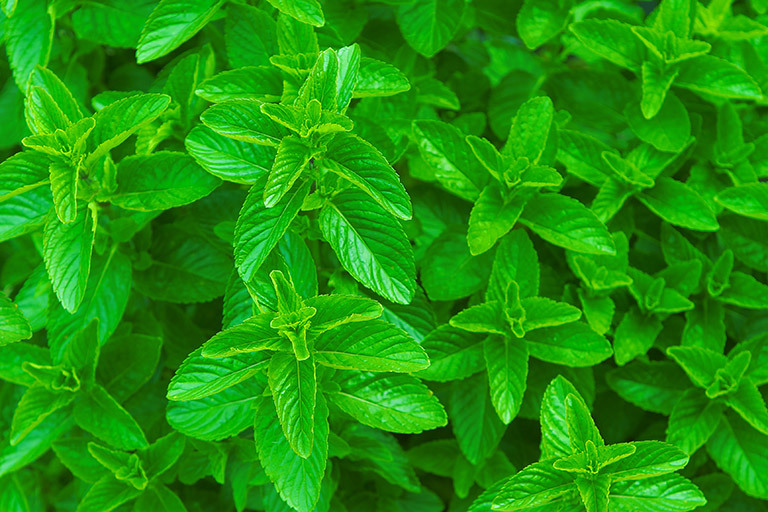 Propagate faster and produce healthy mint plants. Excellent water holding and equal distribution of water throughout the starter block ensures optimum management of air and water. Micro Starter Block is made from 100% coir fiber without fine dust particles and it’s compressed to a square disc without a wrapping. 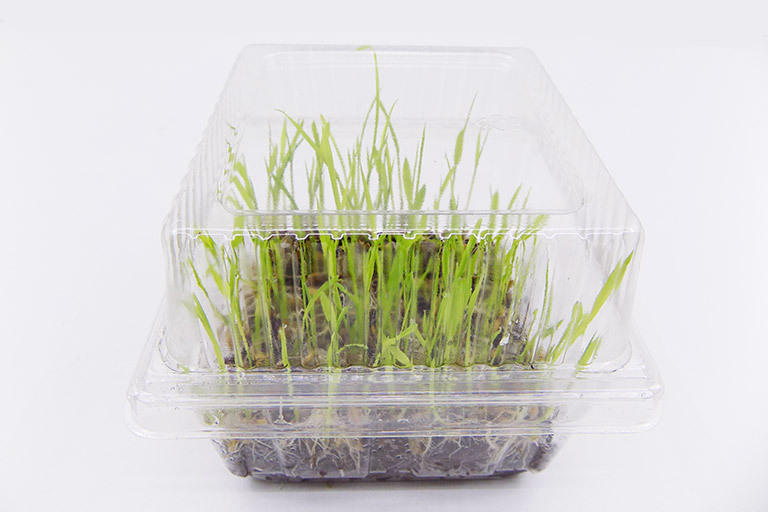 The airy and fragile structure is maintained throughout the propagation cycle, until transplant into a separate growing container or grow in the same container. RIOCOCO Grow Pellets are a compressed coir fiber pith plug. The plug comes with super washed coco peat and is covered in a bottom sealed bio-degradable paper cellulose. 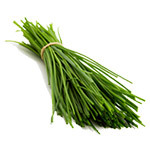 It is ideal for chives seed germination and ornamental plant cutting propagation. 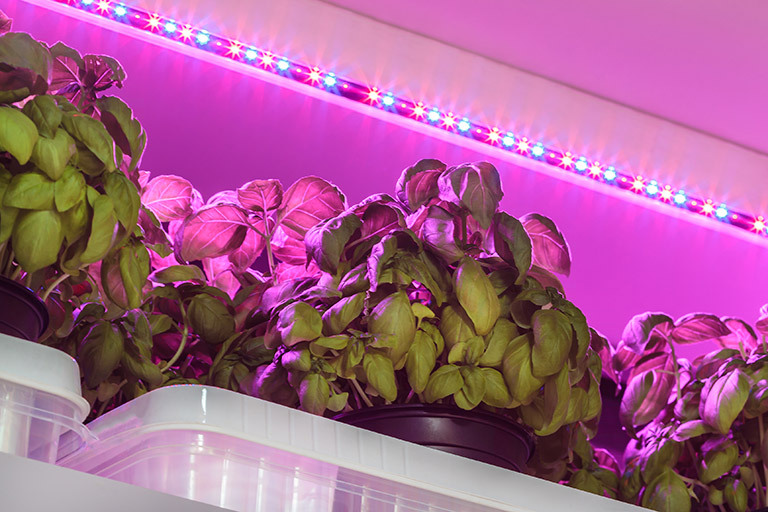 They can also be used in advanced applications, such as culture and afforestation. 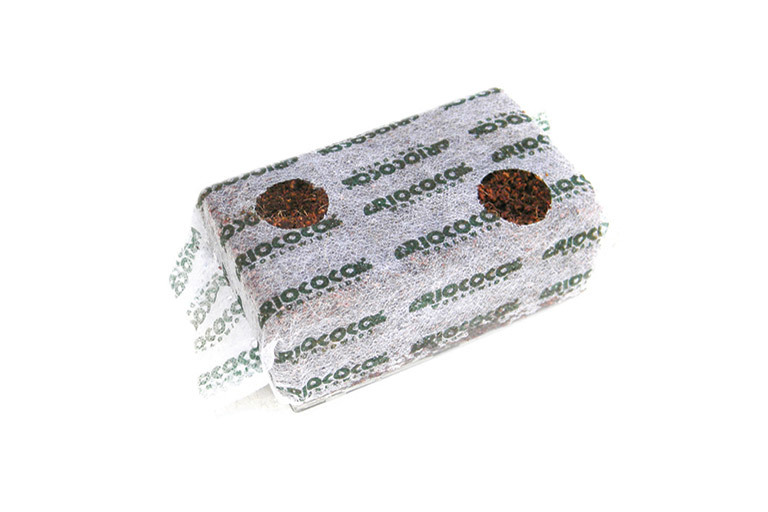 RIOCOCO starter block is a 100% organic propagation media, helps to propagate faster and produce healthy chives plants. It has excellent water holding and equal distribution of water throughout the block ensures optimum management of the air and water balance. 100% natural coir medium helps to absorb and distribute the nutrient and fertilizer solutions. The Starter Blocks are made with 100% super washed coir natural material, compressed to square shape block in a biodegradable cellulose paper. 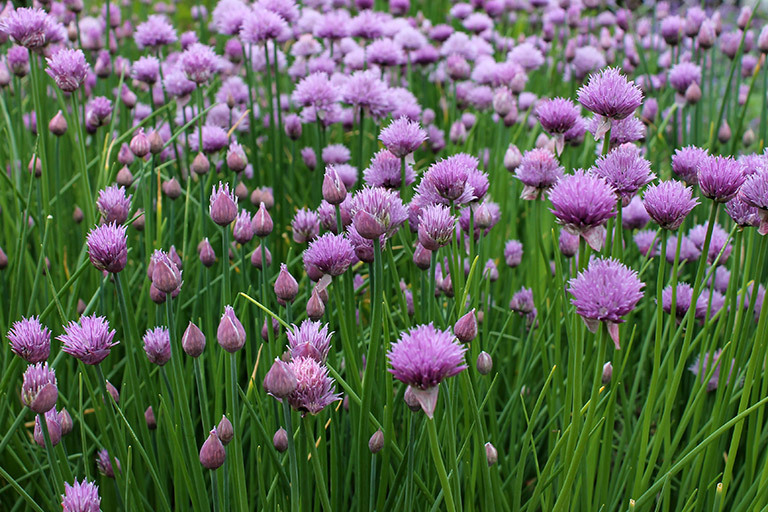 Propagate faster and produce healthy chives plants. Excellent water holding and equal distribution of water throughout the starter block ensures optimum management of air and water. Micro Starter Block is made from 100% coir fiber without fine dust particles and it’s compressed to a square disc without a wrapping. 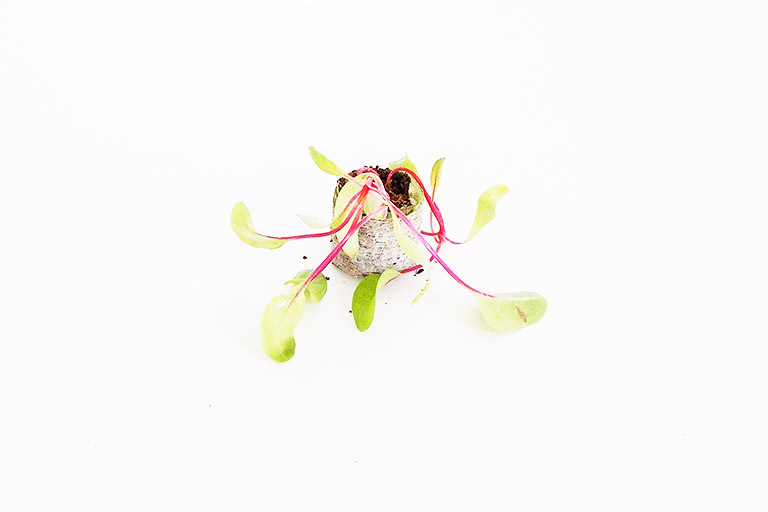 The airy and fragile structure is maintained throughout the propagation cycle, until transplant into a separate growing container or grow in the same container. 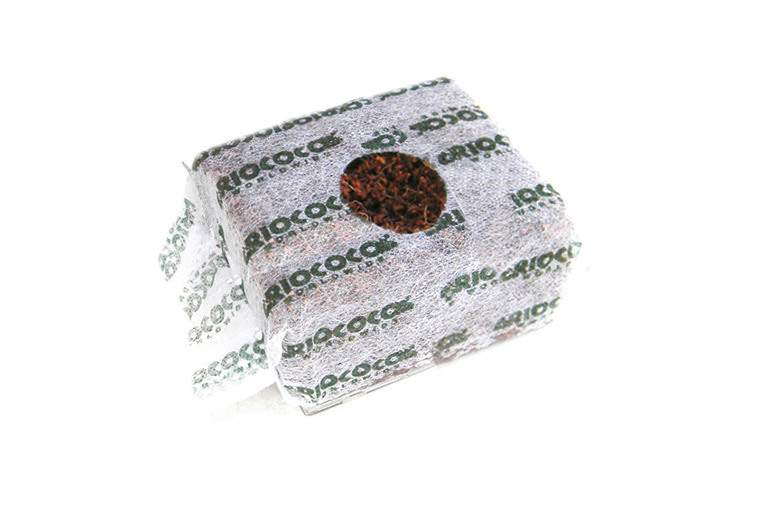 RIOCOCO Grow Pellets are a compressed coir fiber pith plug. The plug comes with super washed coco peat and is covered in a bottom sealed bio-degradable paper cellulose. 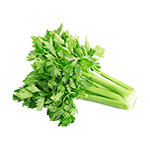 It is ideal for celery seed germination and ornamental plant cutting propagation. 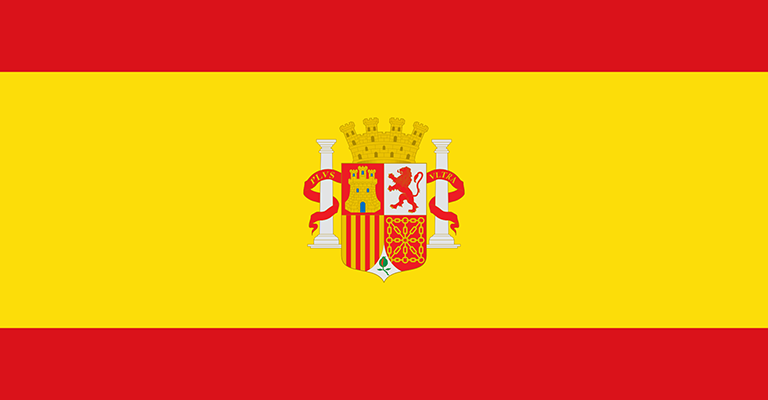 They can also be used in advanced applications, such as culture and afforestation. 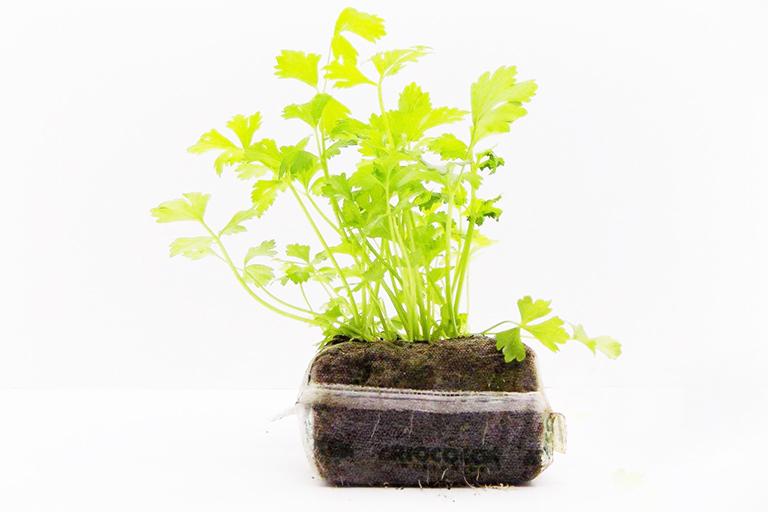 RIOCOCO starter block is a 100% organic propagation media, helps to propagate faster and produce healthy celery plants. It has excellent water holding and equal distribution of water throughout the block ensures optimum management of the air and water balance. 100% natural coir medium helps to absorb and distribute the nutrient and fertilizer solutions. The Starter Blocks are made with 100% super washed coir natural material, compressed to square shape block in a biodegradable cellulose paper. 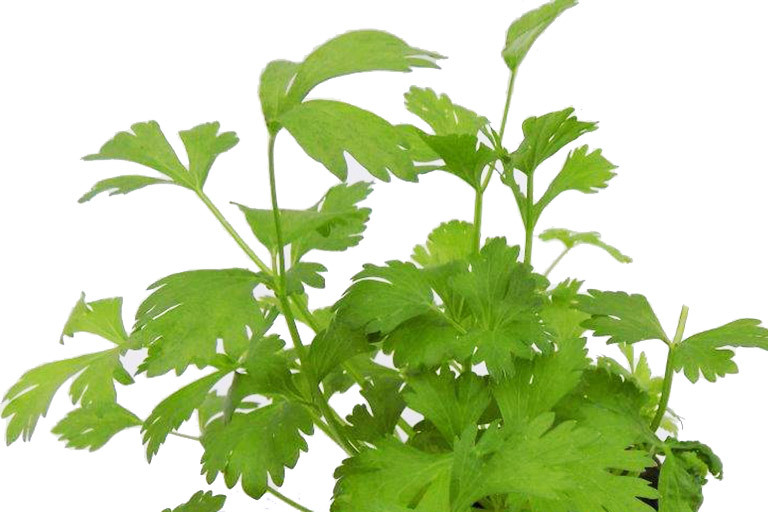 Propagate faster and produce healthy celery plants. Excellent water holding and equal distribution of water throughout the starter block ensures optimum management of air and water. Micro Starter Block is made from 100% coir fiber without fine dust particles and it’s compressed to a square disc without a wrapping. 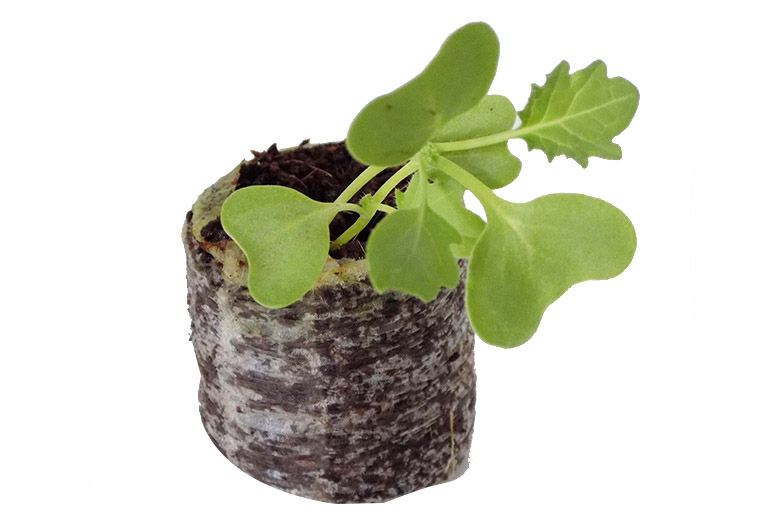 The airy and fragile structure is maintained throughout the propagation cycle, until transplant into a separate growing container or grow in the same container. RIOCOCO Grow Pellets are a compressed coir fiber pith plug. The plug comes with super washed coco peat and is covered in a bottom sealed bio-degradable paper cellulose. 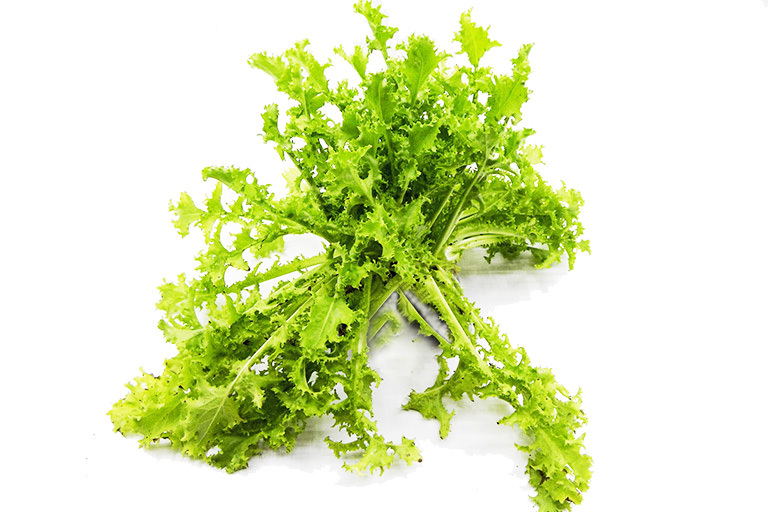 It is ideal for chard seed germination and ornamental plant cutting propagation. 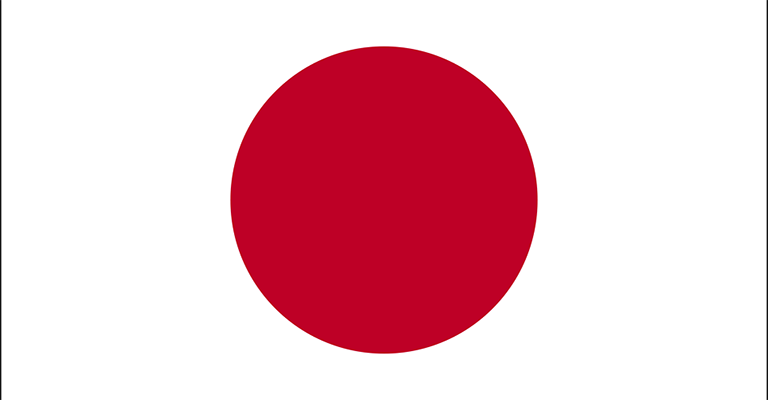 They can also be used in advanced applications, such as culture and afforestation. 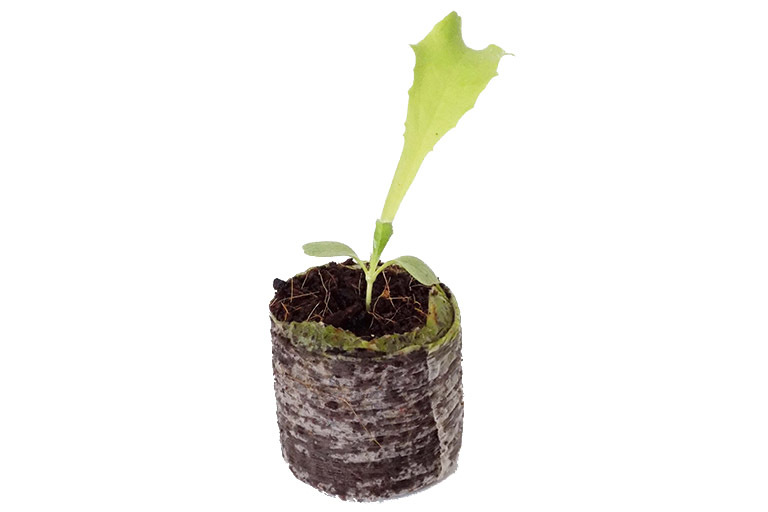 RIOCOCO starter block is a 100% organic propagation media, helps to propagate faster and produce healthy chard plants. It has excellent water holding and equal distribution of water throughout the block ensures optimum management of the air and water balance. 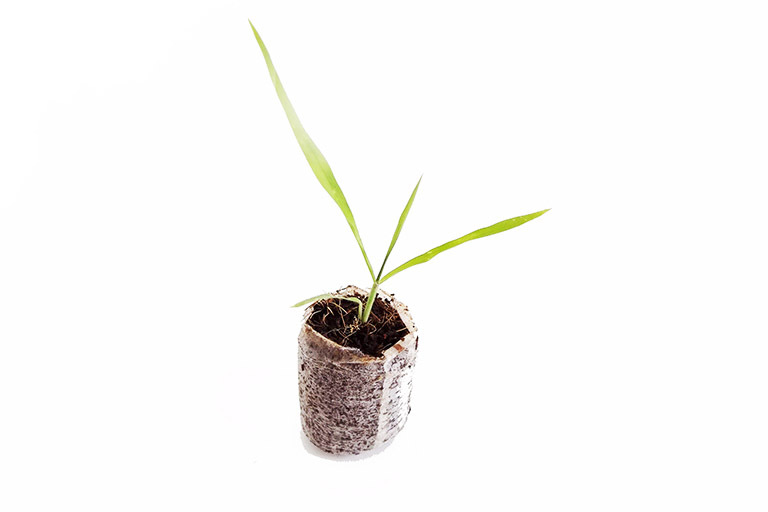 100% natural coir medium helps to absorb and distribute the nutrient and fertilizer solutions. The Starter Blocks are made with 100% super washed coir natural material, compressed to square shape block in a biodegradable cellulose paper. 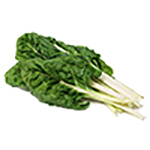 Propagate faster and produce healthy chard plants. Excellent water holding and equal distribution of water throughout the starter block ensures optimum management of air and water. Micro Starter Block is made from 100% coir fiber without fine dust particles and it’s compressed to a square disc without a wrapping. 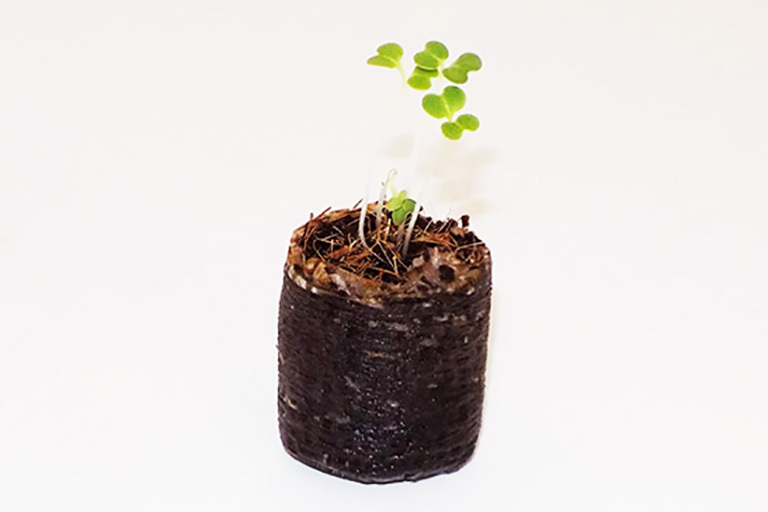 The airy and fragile structure is maintained throughout the propagation cycle, until transplant into a separate growing container or grow in the same container. 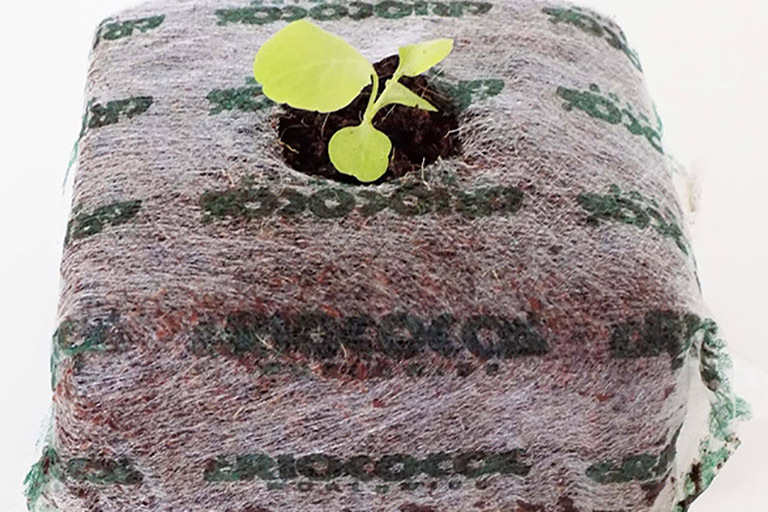 RIOCOCO Grow Pellets are a compressed coir fiber pith plug. The plug comes with super washed coco peat and is covered in a bottom sealed bio-degradable paper cellulose. 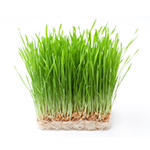 It is ideal for Wheatgrass seed germination and ornamental plant cutting propagation. They can also be used in advanced applications, such as culture and afforestation. 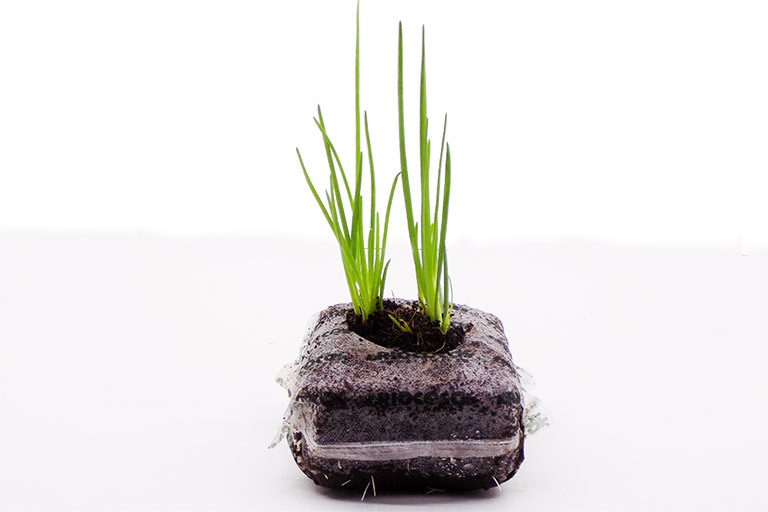 RIOCOCO starter block is a 100% organic propagation media, helps to propagate faster and produce healthy Wheatgrass plants. It has excellent water holding and equal distribution of water throughout the block ensures optimum management of the air and water balance. 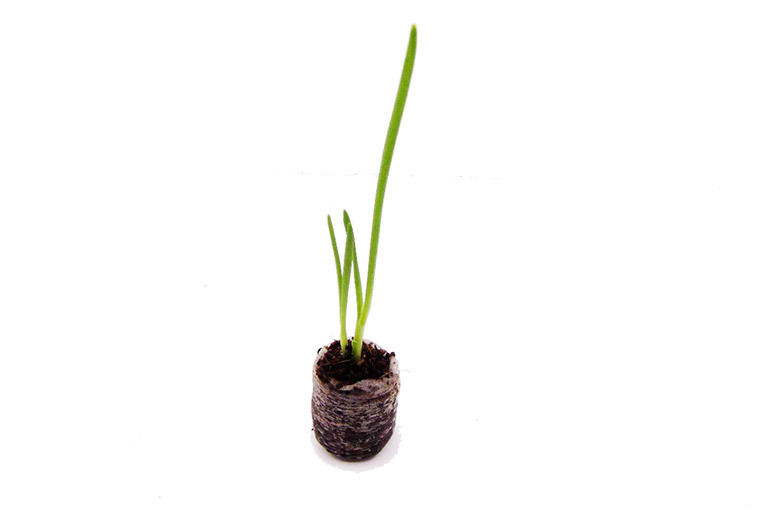 100% natural coir medium helps to absorb and distribute the nutrient and fertilizer solutions. The Starter Blocks are made with 100% super washed coir natural material, compressed to square shape block in a biodegradable cellulose paper. 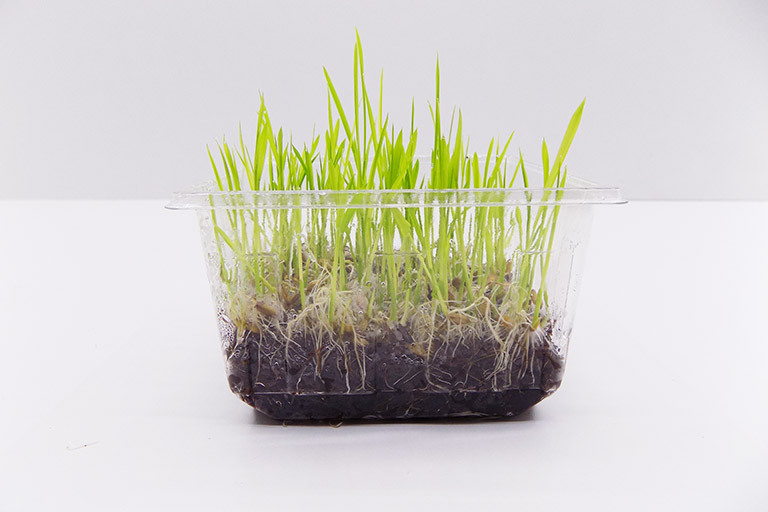 Propagate faster and produce healthy Wheatgrass plants. Excellent water holding and equal distribution of water throughout the starter block ensures optimum management of air and water. 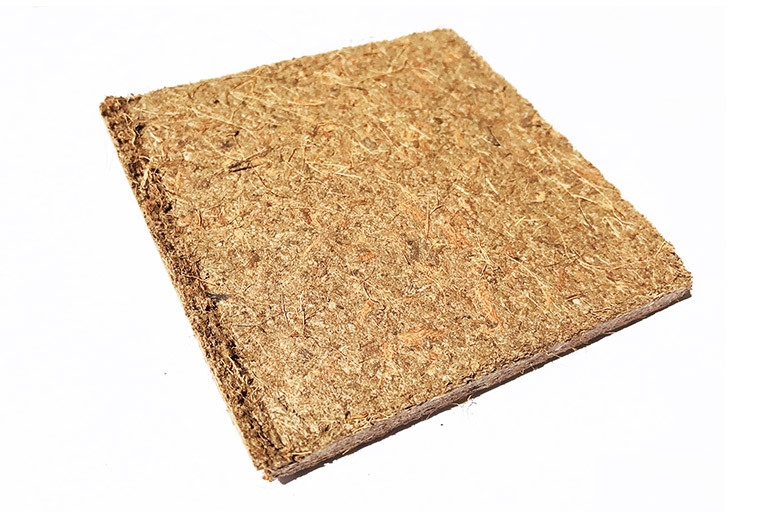 Micro Starter Block is made from 100% coir fiber without fine dust particles and it’s compressed to a square disc without a wrapping. 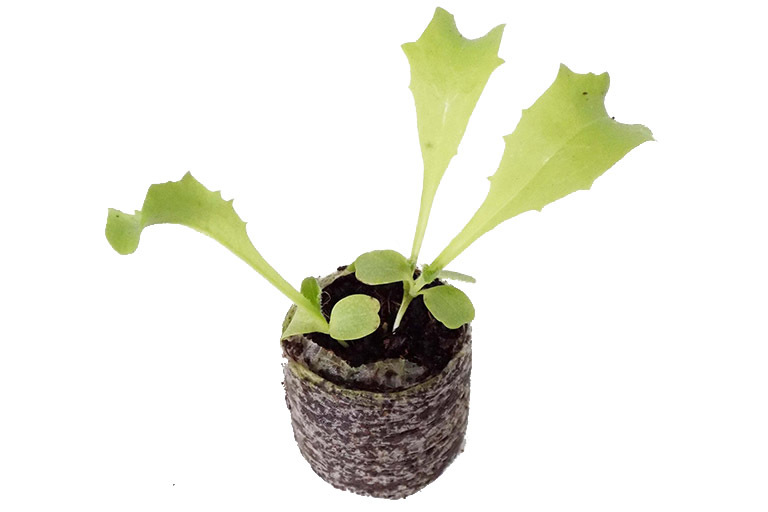 The airy and fragile structure is maintained throughout the propagation cycle, until transplant into a separate growing container or grow in the same container.